Running. It has become my sanity over the last two years and my way to cope with the external forces of the world when I feel as though they might all be collapsing on top of me. 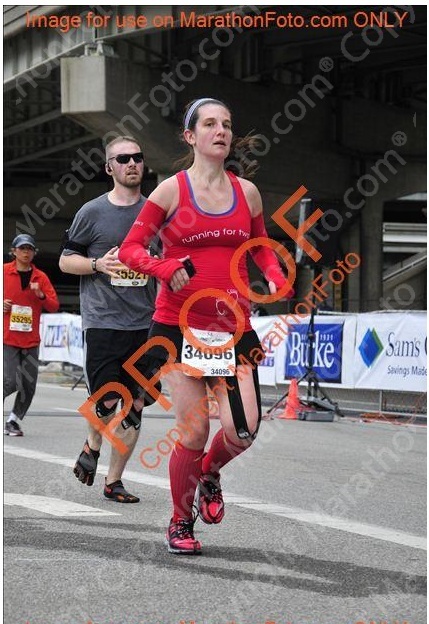 Running has allowed me to stabilize my crazy up and down personality in a way that all of my different bipolar meds could not (and eventually allowed me, under the supervision of my doctor, to go off of those meds altogether!) My husband and I were not even really dating much until I took up running. We moved in together right as I was taking up my "run a race every month" goal and as I was weaning off meds, so he hasn't seen me go through a non-running "bad spell." 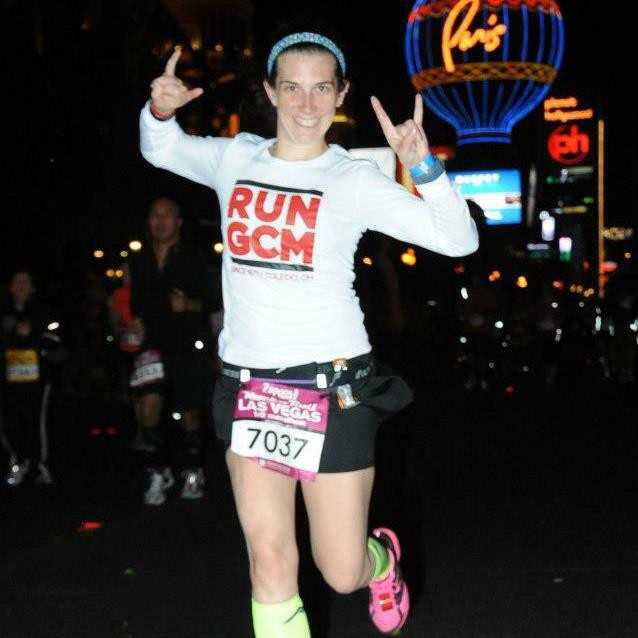 I am trying to reflect on all of the running awesomeness that I have been through over the last few years. Running is over for me until Addie arrives now, and I am really hoping that once I am cleared to run again, the legs quickly pick up where they left off, that way I can race successfully in Indy and (hopefully!) Vegas in November. I have repeatedly over the last two years professed my love for running, even when I was burnt out or discouraged because running has always taken good care of me and kept me in check. I would be lying if I told you that I wasn't worried about how the next 12-16 weeks are going to go without it! I am truly terrified. I am not sure how my body will be reacting to no running and no meds at once, but I guess it is time to find out. Dramatic much? Yes, I know, I absolutely am behaving dramatically. And any of you runners out there who take time off due to injury understand this drama. This is a lot different than running burnout. And NO, I am not calling pregnancy/Addie an injury but a broken elbow is definitely one, and I would prefer not to put myself/Addie through surgery AGAIN, so that means it is time for a break.